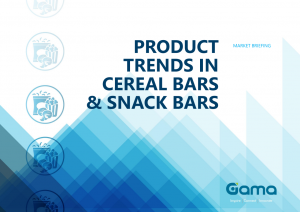 Evolve Brands, a recently established health-focused snack holding company, has announced that it is has agreed to acquire the snack brands Gorilly Goods and Supernola, with the aim of consolidating the two businesses under one umbrella. Founded in 2012, Gorilly Good produces organic, raw and on-the-go snacks that come in both savoury and sweet flavours, made with non-GMO ingredients such as seeds, fruit, nuts and greens. Supernola, meanwhile, produces four varieties of grain-free superfood snacks that are described as paleo, GMO and gluten-free. Supernola founder and Evolve Brands partner Cindy Poiesz commented: “The Gorilly Goods and Supernola brands align perfectly with Evolve’s mission to actively create a better world through better food that is nutrient-dense, delicious and convenient”. 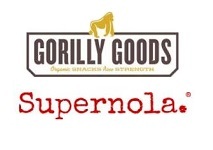 Evolve Brands partner Frank Jimenez added: “Gorilly Goods and Supernola are a match made in heaven. While each brand has different targeted audiences, and the synergy afforded by these brands is extraordinary”. On completion of the deal, the consolidated business will be operated out of Jackson, WI .